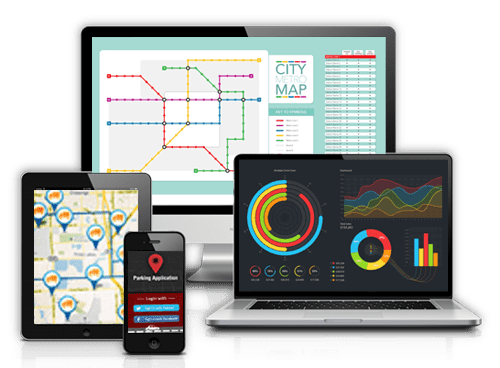 Predictive Fleet Technologies is a fleet management software provider, outfitting fleets with superior analytics systems for over four years. Their software solutions improve dispatch, maintenance, and efficiency by way of cloud-based data collection modules. Considering nearly every operation benefits from real-time data, predictive fleet services a diverse consumer base—long haul fleets, railroad, military, agriculture, aircrafts, and more. Our client leverages a one-stop shop for analytics, leveraging the technologies required to anticipate system failures. Predictive Fleet's software monitors vehicle health through a proprietary engine polygraph, ultimately reducing roadside breakdowns and repair expenses. Consumers provide extensive preliminary information, and Predictive Fleet Technologies tailors their system to the data at hand. The preliminary details serve as a jumping off point for the analytical processes. After exhausting their in-house bandwidth, Predictive Fleet Technologies sought external development resources. This client collaborated with alternative developers prior to contacting Chetu, but they were not experiencing favorable returns and stressed communication. Familiar with the challenges of conventional offshoring, Predictive Fleet Technologies found Chetu's unique onshore / offshore model compelling. They required a development team who could work alongside their mathematicians and physicists cohesively and Chetu was able to deliver. For the most part, this project was a database development job. Predictive Fleet needed to update their ETL processes and make changes to their Admin and Manager Cockpit website—adding and modifying visual reports and implementing multilingual support. 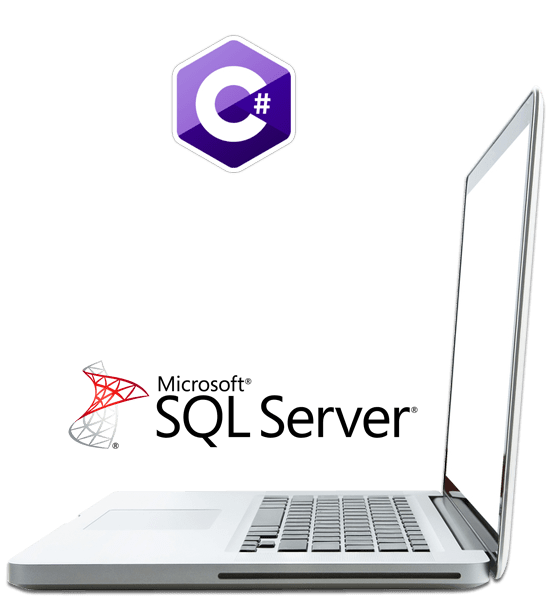 Predictive Fleet Technologies application is written in C# with SQL server for the backend database. Chetu implemented changes in the same language. In order to create the visual reports, Chetu utilized HighCharts. Although our engineers had not previously leveraged HighCharts, they researched the platform extensively to ensure the reports were implemented successfully. Because Predictive Fleet Technologies completed the majority of the backend architecture in-house, Chetu developers teamed with the internal members to familiarize themselves with the native code and to syndicate the new code with the preexisting. To remain unified, we stored internationalized labels used in the application in a constants table; each table has a language column to identify what language the input was entered in. Doug Strock, President at Predictive Fleet Technologies, attributed the success of Chetu's project to the thorough communication that took place between all parties. In regards to Chetu's communication model Doug states, "Overall communication was critical to our success, every week we had a meeting and every time the meeting was well-attended. If we felt as though we needed another meeting, Chetu accommodated." After formatting dates, currencies, and numerics with the computer's localization settings, Chetu produced the deliverable Predictive Fleet envisioned. 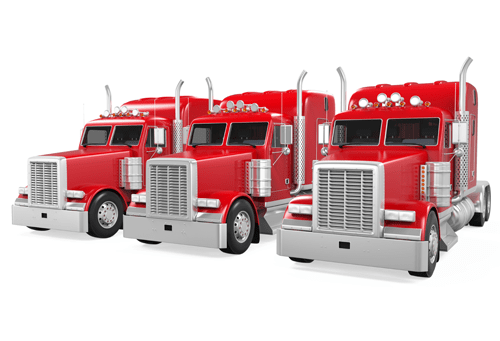 The finished project provides predictive modeling regarding the health of fleet engines and reports driving behavior. Predictive Fleet now has the capacity to look at fleets holistically, identify action items, and distribute their software internationally. Manvinder Bhatia, Director of Operations at Chetu, was pleased with the results; "this project opened doors for Predictive Fleet, allowing them to sell their product in countries where English is not the first language and making them a participant in the global market."